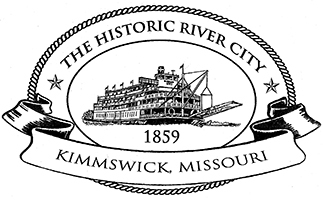 $500.00 – Your banner will hang on the Kimmswick City Hall porch, where the ATM machines are located, from Friday morning until Monday morning. $700.00 – Sponsor our music stage. This includes your banner located on the front of the stage, and the stage being named after your company for the entire festival. The band/performers will announce your name several times through out the day. We will hang the banner on Friday am and remove it Sunday pm. $1100.00 – Have your banner located on both sides of one shuttle bus, (we will hang it and remove it) for both days from 9 am to 6 pm driving through out Kimmswick.